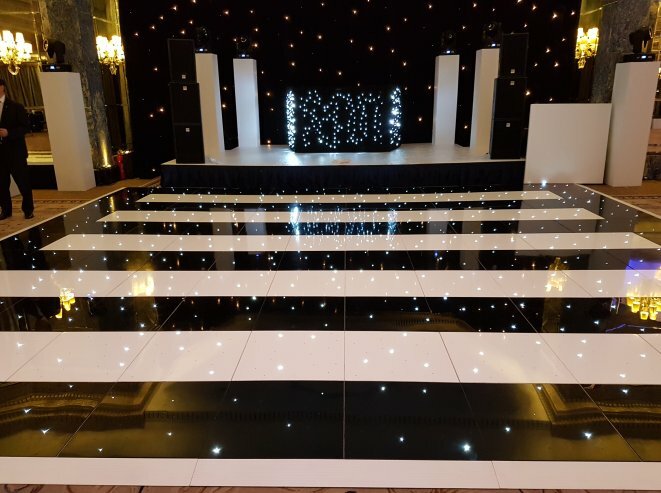 With all of our floors being completely compatible with each other, why not have something a bit different. 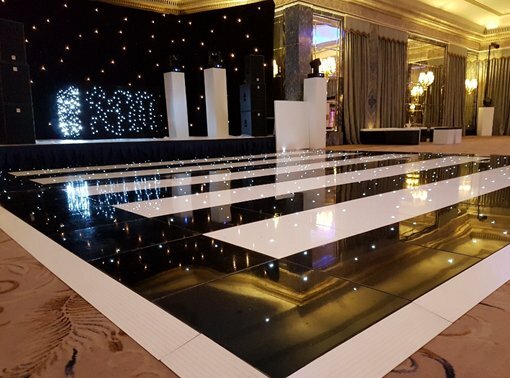 If you like the look of both the LED floors why not combine the two to create lines or patterns in your floor. 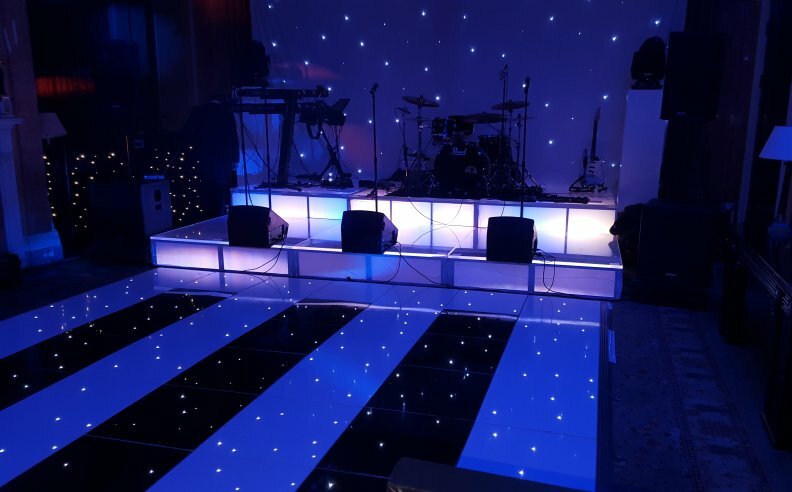 Make your floor a talking point for weeks after your event. All floor is maintained to the highest of standards so you are guaranteed a glossy shine to your floor everytime.